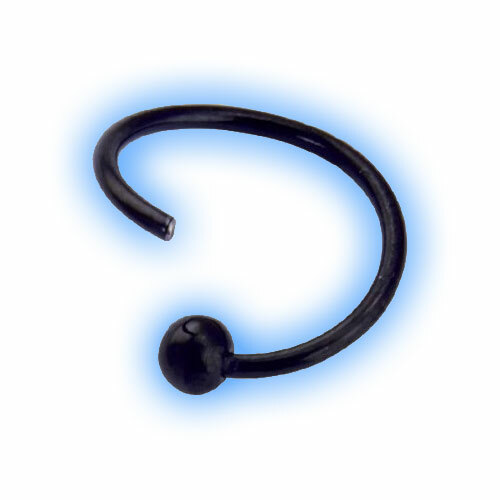 These fixed bead rings are a great idea - they look like a ball closure ring but are much easier to fit because rather than a fiddly ball to push out and fit it can be twisted open and closed by applying light pressure, the bead is fixed to one end of the ring. "Great customer support, a massive assortment, super fast delivery, great prices. Great feeling overall."